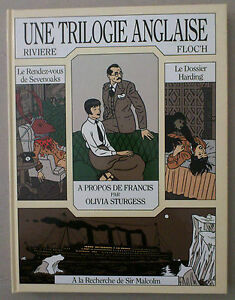 Détails sur RIVIERE / FLOC'H ** UNE TRILOGIE ANGLAISE. INTÉGRALE ** EO 1992 NEUF! 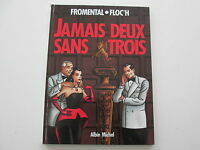 RIVIERE / FLOC'H ** UNE TRILOGIE ANGLAISE. 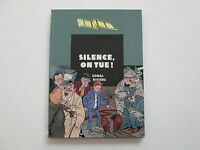 INTÉGRALE ** EO 1992 NEUF!